Every year, the majority of college students file a FAFSA (Free Application for Federal Student Aid) as a plea to the government for help with the ever growing cost of education. FAFSA asks students a variety of questions including whether or not the student has ever received any drug convictions during a period when the student was a recipient of financial aid. For those students that have to answer “yes” to that question, the norm has been disqualification from receiving federal student aid. The current law does not disqualify students based on juvenile, tobacco, or alcohol related offenses. 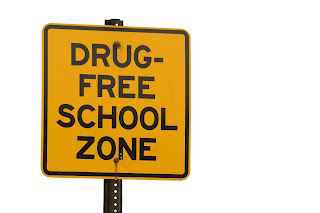 However, the law does cover first time possession of marijuana, a drug which its use has been decriminalized in some form in twenty-three states and Washington D.C.
Disqualifying students for financial aid based on prior drug convictions may become a thing of the past. A group of senators has put forth legislation which would repeal the law. Many advocates feel that the law is a remnant of the archaic war on drugs. In addition to repealing the law, the bill, entitled The Stopping Unfair Collateral Consequences from Ending Student Success Act, or SUCCESS Act, would remove the question about prior drug convictions from the FAFSA. 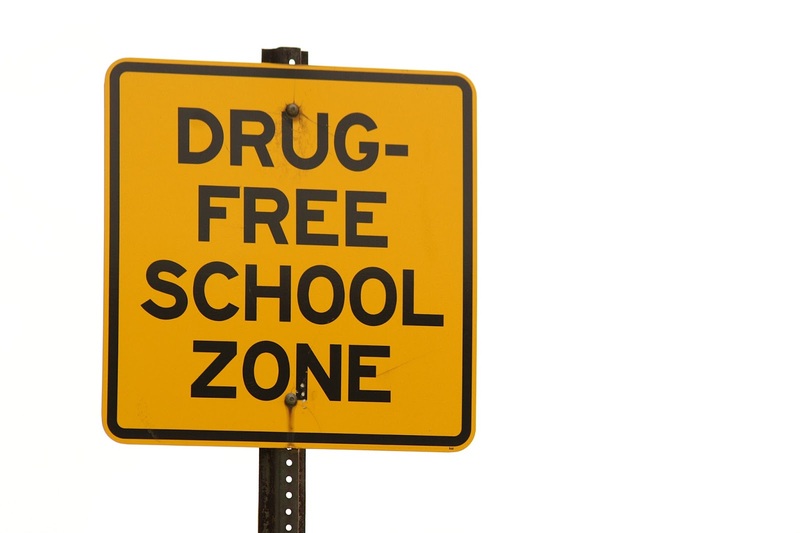 Senator Orrin Hatch (R-Utah), one of the bill’s cosponsors, has told Huffington Post "it is not the Education Department’s job to punish students for drug infractions". Without federal financial aid, a higher education is out of reach for many. From 2013 to 2014, just over 1,100 applicants did not receive financial aid because of past drug convictions. Another cosponsor of the bill, Senator Bob Casey (D-Pa) told the Huffington Post that "a youthful mistake shouldn’t keep a person out of college and the middle class”. Liebelson, Dana. "College Kids Caught With Drugs May Not Get Kicked Off Financial Aid Anymore." HUFFPOST COLLEGE. Huffington Post, 11 Feb. 2016. Web. 11 Feb. 2016. Interview with Michigan State Representative Jeff Irwin, 53rd district representing the city of Ann Arbor, The Todd L. Levitt Law Show.